We protect wildlife & wilderness in the Zambezi Valley. 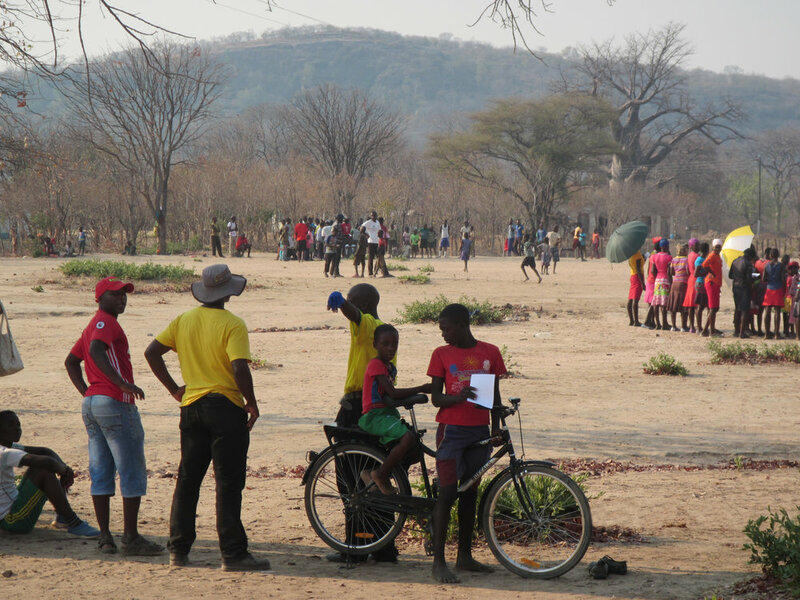 The Zambezi Society is driven by a passionate team working closely with local and international organisations, government authorities and with local communities. Working in the Zambezi Valley. Our work is focused in the southern section of the Zambezi Valley in Zimbabwe, which is one of the world’s largest, contiguous areas of protected, unsettled, wild land set aside for natural resource conservation. We act as the lead agency for a group of collaborating organisations undertaking conservation activities within the Zambezi Valley. We provide assistance to the Zimbabwe National Park authority in protecting the Zambezi Valley’s natural resources against poaching and illegal activities. We lobby against developments or activities that are unsuitable or damaging to the Zambezi wilderness, and promote holistic, basin-wide planning based on sound science. We create awareness among governments, communities, schools and the public about the global value of the Zambezi Valley’s wildlife and its wild places and the need to conserve this heritage into the future. Since then, the Zambezi Society has advocated for and delivered numerous successful conservation projects and awareness campaigns. Our work is informed by research and a deep-love and local knowledge of the Zambezi Valley. Help protect Zambezi Valley's most precious wildlife and wilderness areas by supporting the Zambezi Society's important conservation and advocacy work. For over 35 years the Zambezi Society has worked tirelessly to protect and promote unique wilderness areas. But our work relies almost entirely on the generosity of people like you. Get involved today by donating, fundraising, or even keeping informed and sharing Zambezi Society with your friends and colleagues. Together, we can protect the wildlife and wilderness of the Zambezi Valley.